Our Physical Therapist of the race is Sheila Klausner! Sheila has her doctorate in physical therapy with certifications in varying types of orthopedic and sports therapies. She has worked with many sports teams and athletes including being on the medical team for the Summer Olympics! Sheila currently provides physical therapy services for the UCF athletics department as well as all of the UCF students, staff and faculty. • All entrants receive a gender specific Greenlayer Sports soft tech fabric tee. View sizing chart >> . Sizes are not guaranteed on race day. 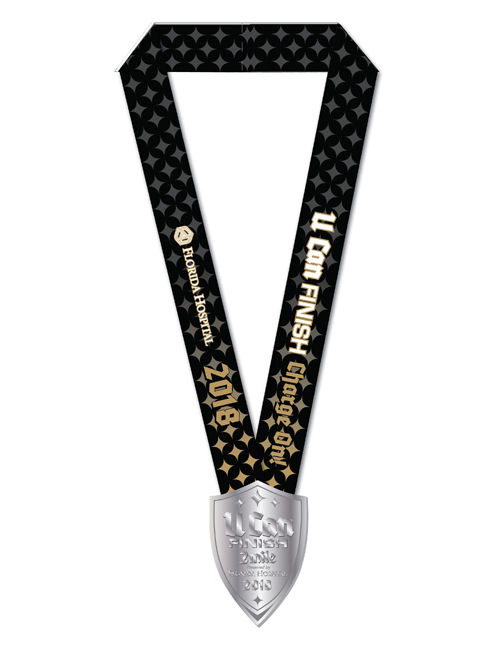 • 5 Mile and 2 Mile Finishers can proudly display their accomplishment with a beautiful medal! Participants can claim a ticket to the UCF vs Temple game on November 1st (while supplies last). Only one complimentary ticket can be claimed per Ticketmaster account. Additional tickets available for purchase for $20. The link to claim the game ticket is will be emailed to participants. 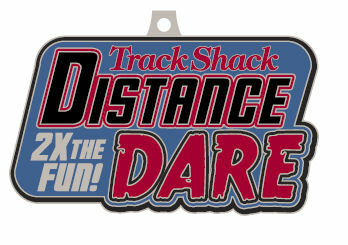 Start your collection of "Distance Dare" Results! Spice up your race by racing both the 5 Mile and the 2 Mile distances for a total of 7 miles! Register early! Capacity is set at 800. 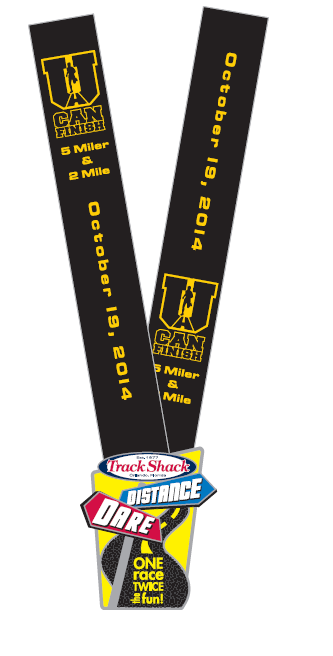 Note the start time of both races to make sure you are able to complete the 2 mile before the start of the 5 mile. EARN $250 FOR YOUR STUDENT ORGANIZATION! 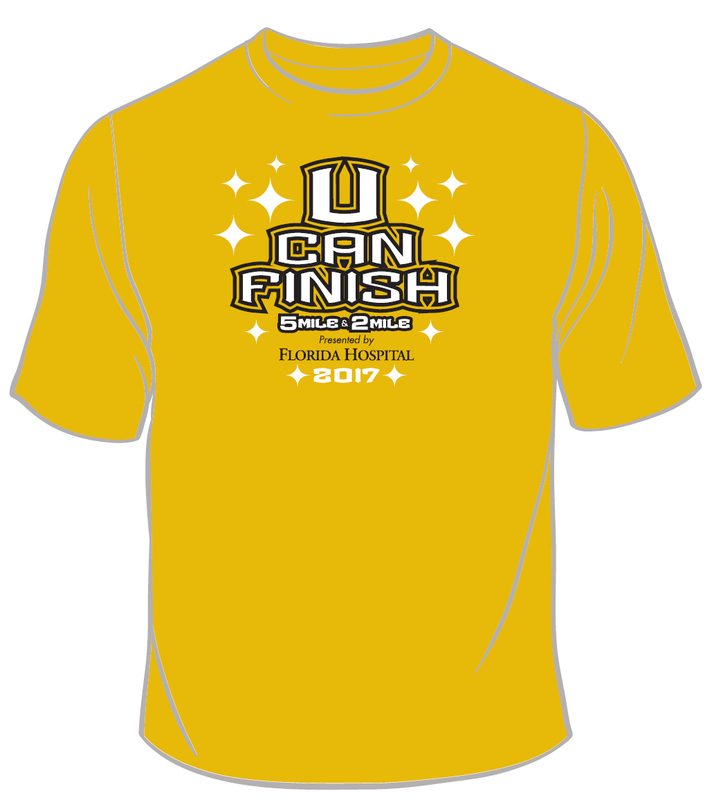 Track Shack will be hosting the most active event on campus, the U Can Finish 5 mile and 2 mile with 2600 runners and walkers. 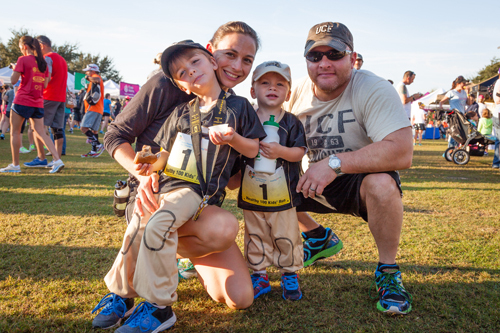 UCF Student Organizations can compete in the student challenge by recruiting a team to run/walk. The largest team (minimum 15) wins $250! Kids' runs are free for all children. Distances range from 100 yards to 1 mile and children will be placed in age appropriate groups. Registration is on race day at race site. 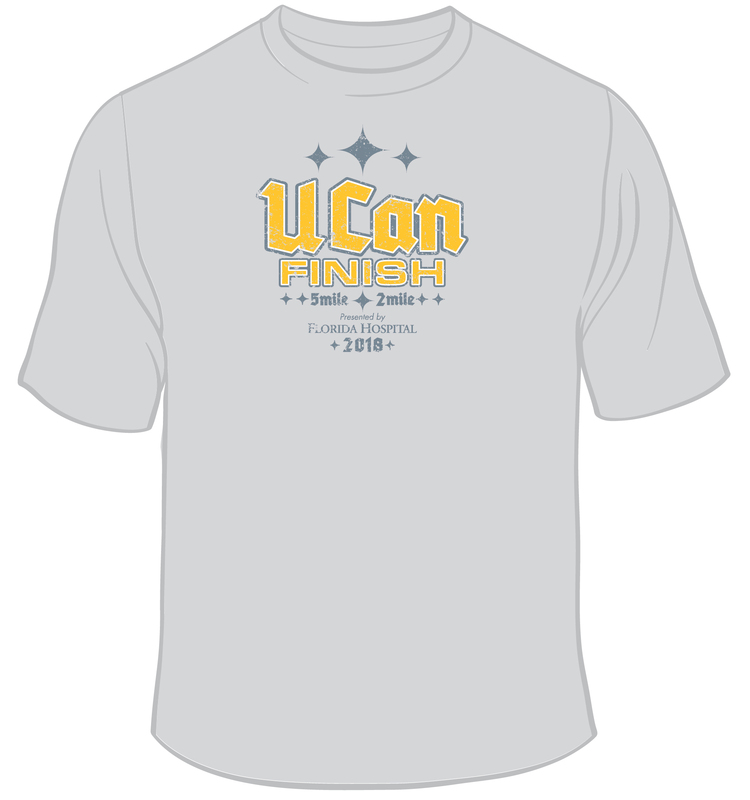 Free t-shirts in youth & toddler sizing are available to registered participants on a first come, first served basis. 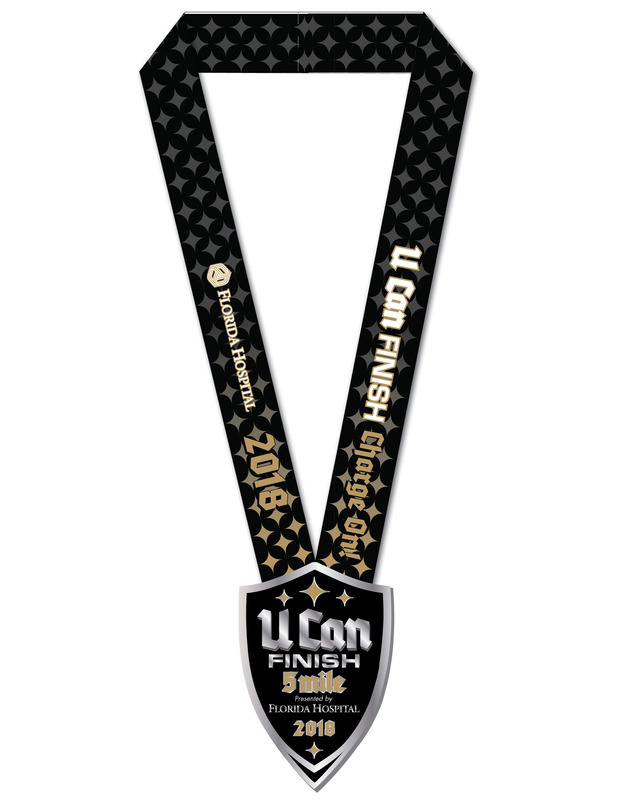 All participants receive a finisher’s ribbon! 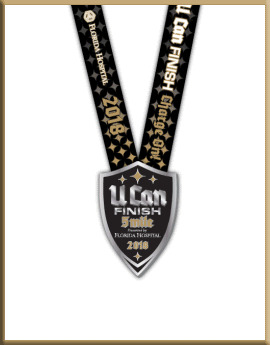 All finishers receive a finisher's certificate. Don't forget to provide your email address!